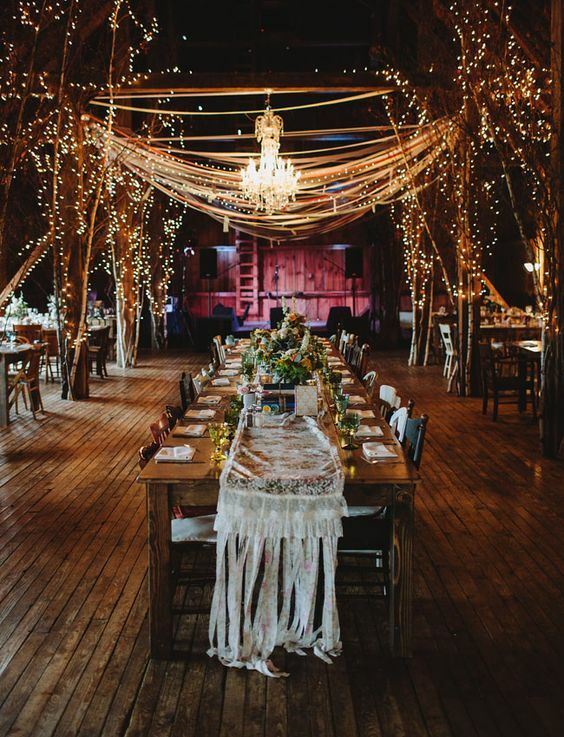 [tps_header]A barn wedding usually doesn’t involve lots of décor elements and details, it speaks for itself and doesn’t really need any dressing up. 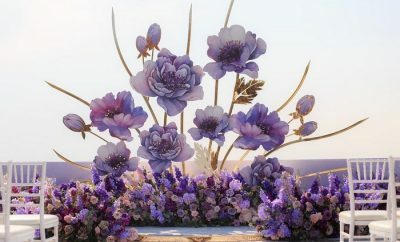 They’re the most charming, romantic and intimate, in my opinion. 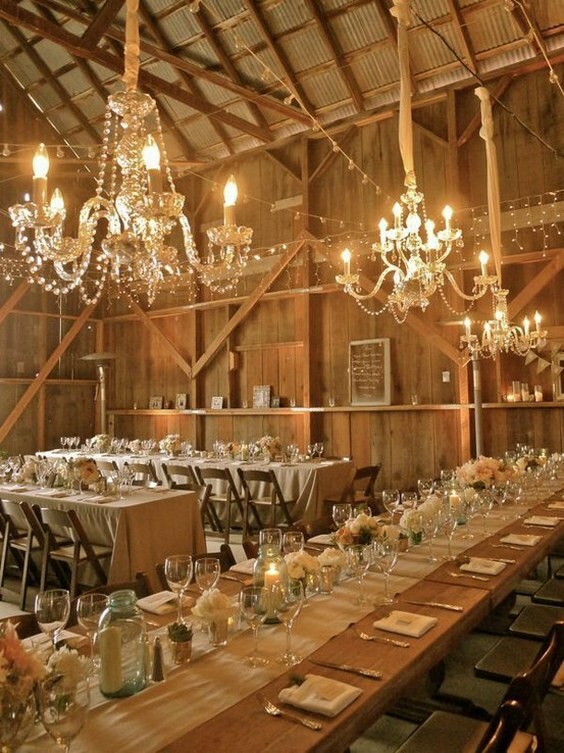 Barns for weddings and their venues can be found all over the country from Maine to California and everywhere in between. 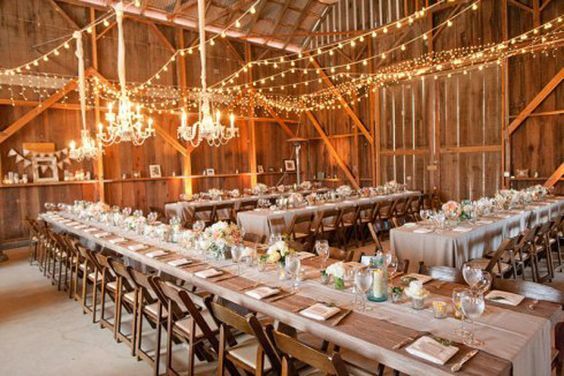 It’s mistakenly understood that a barn wedding can only be rustic or country themed. 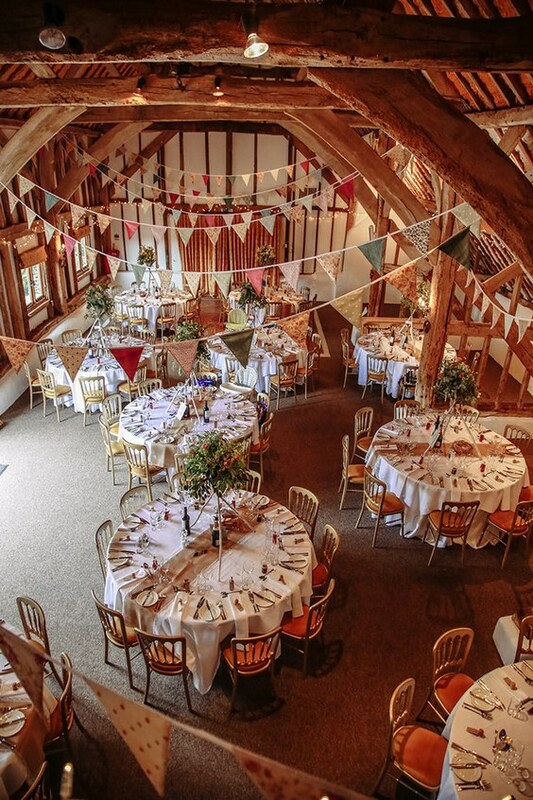 I mean barns come in all shapes and sizes, so the decorations can be rather different. 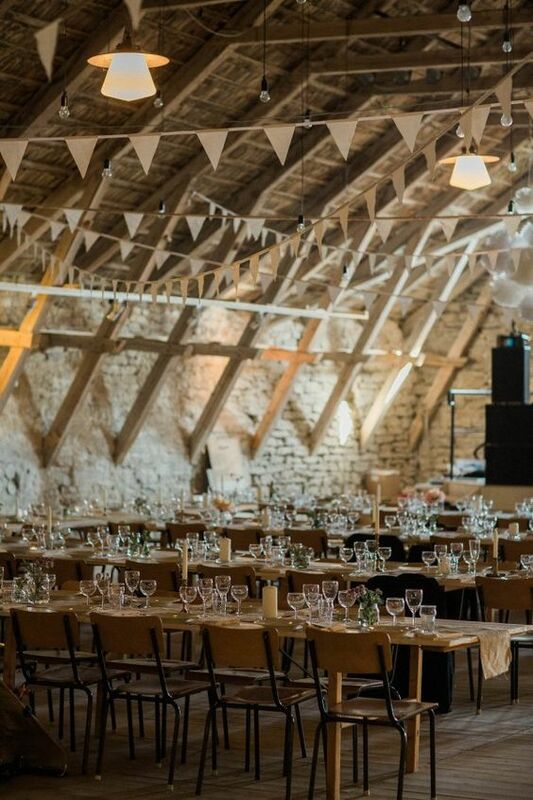 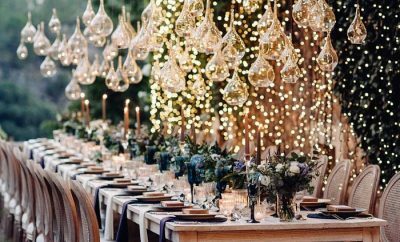 So, today I suggest you to have a look at the indoor barn wedding receptions that I liked and you’ll see how individually a beautiful barn wedding may be: from slightly elegant to more rustic. 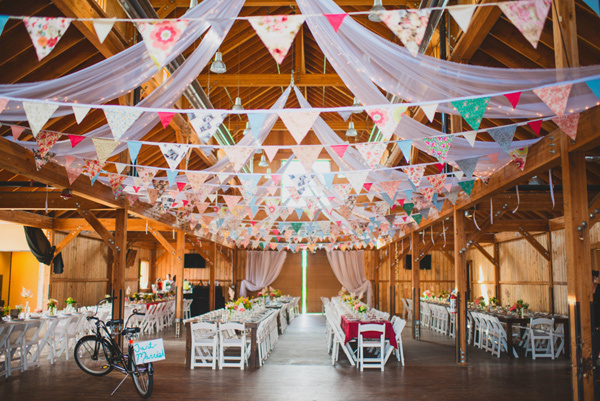 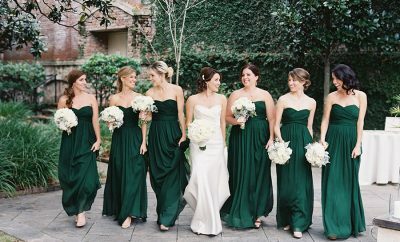 Get inspired and happy pinning!